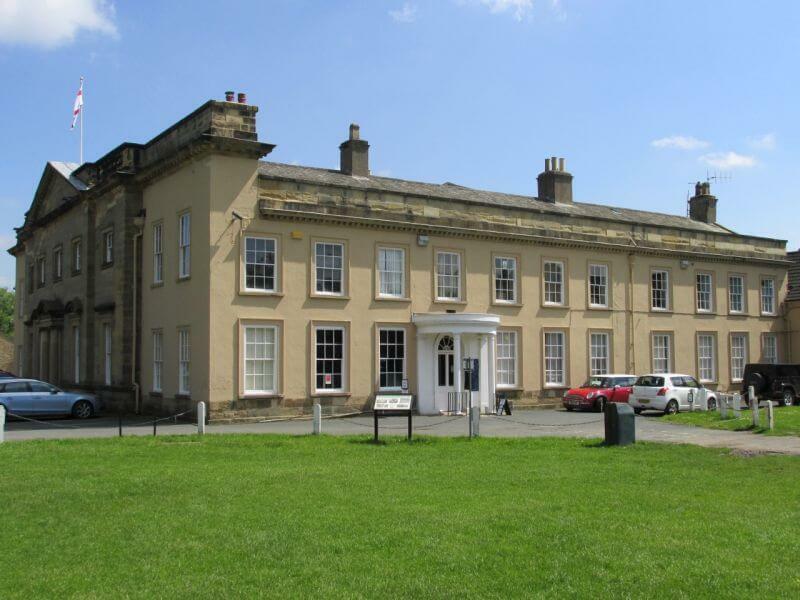 WJP Software Limited are based at Bedale Hall in the market town of Bedale on the edge of the Yorkshire Dales national park and within 5 minutes of the A1. We are an evolving dynamic software development house, who also provide IT and systems consultancy. Our specialist areas are NHS Pharmacy, NHS Quality Control / Assurance and the Higher Education Sector. We have 12 plus years experience in these markets and are a well known name across the sectors. Starting in 2004 we have built up our customer base on the quality of service we provide and the high levels of customer satisfaction that we have gained. The majority of our customers return regularly for help with fulfilling their business requirements and new ideas. In 2011 we become a limited company and in 2015 we opened our offices in Bedale Hall and expanded our staff, including starting a graduate developer scheme, to introduce computer science graduates into the real world of software development. Our plans are ever expanding and changing to match our customers needs. 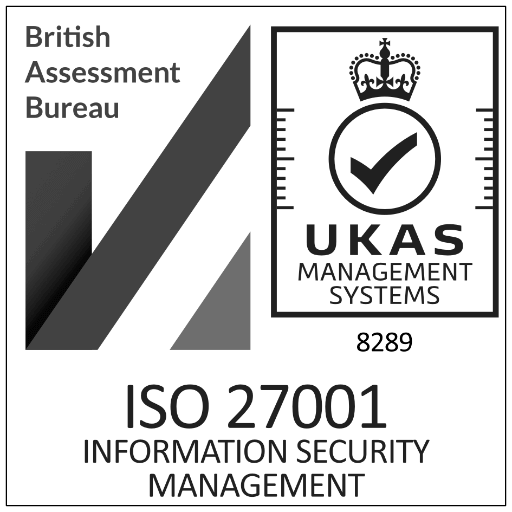 To help us maintain a high quality of customer service and satisfaction we are ISO:9001 registered and to show our dedication to information management we are ISO:27001 registered, and as such are annually audited to ensure we meet quality standards. Please take time to have a look at our flagship products, including our Microbiological Reporting System, Web Communication System and Appointment Management System, as well as our impressive list of clients. Providing the highest possible level of systems development and IT consultancy, using the latest in technology and fresh ideas to implement user friendly architectures. Being ISO 9001 registered shows our commitment to quality within the organisation for all our customers, and their projects.